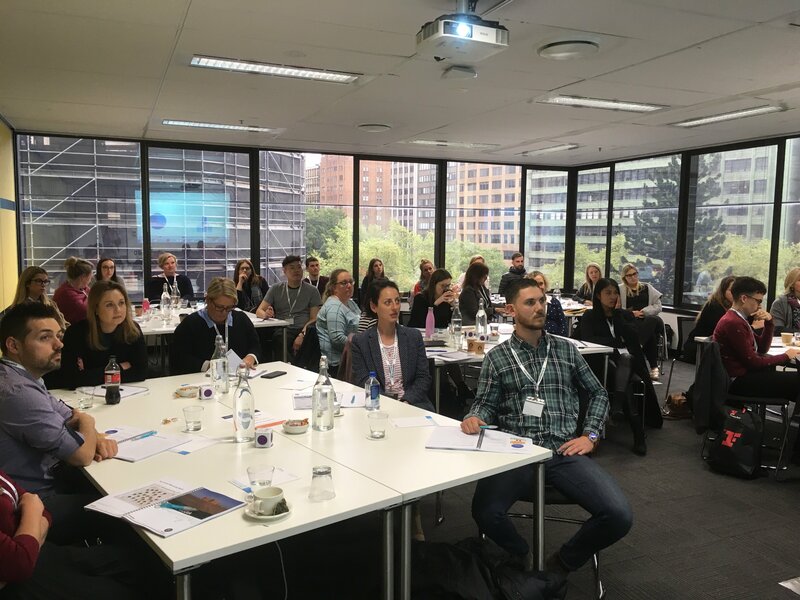 This year’s two-day March workshop will run in Sydney, Melbourne and Brisbane and covers strategic models, content marketing, website development, paid media, social, retention marketing, search and strategy development. If you’re interested in attending Mumbrella’s Digital Essentials workshops, places are available for the March workshop dates across Sydney, Melbourne and Brisbane. See here for more information and to book your place. Digital Essentials is a two-day Mumbrella course that expands students’ knowledge and understanding of digital strategy.